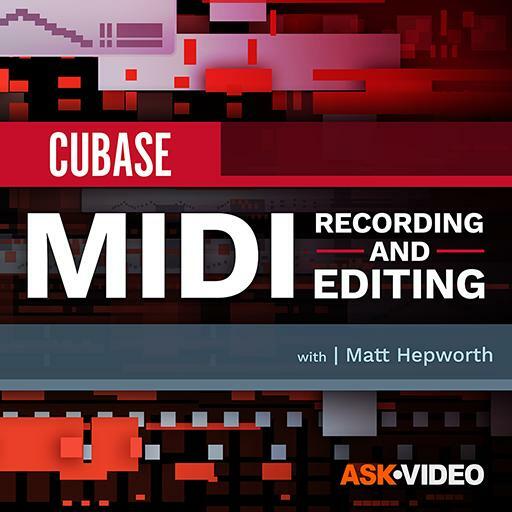 Video Description: At some point you might work on a project with someone that does not use Cubase 10. The solution to that can be to exchange Standard MIDI Files. How to do so is explained.